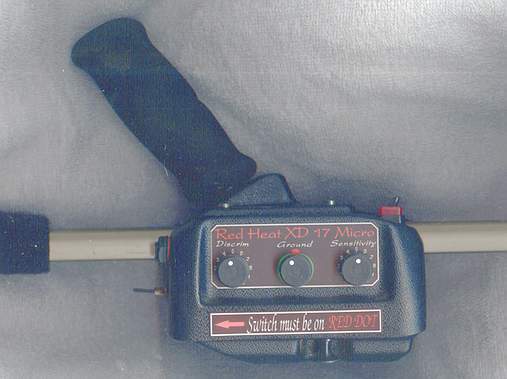 Red Heat first started manufacturing metal detectors over 20 years ago in Great Britain. Their first detectors were designed to go thru the Thames foreshore area. This site was not for newcomers, only the most experienced detectorist would even attempt it because of the thousands of years of trash, coke, and iron. When the Red Heat detector functioned so well in such contamination they knew these machines were special. 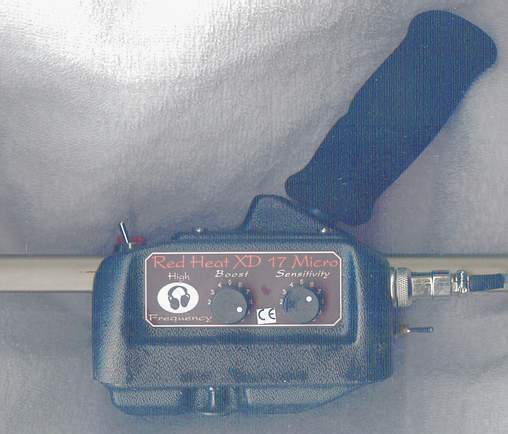 Their new custom built detector is the Red Heat Micro XD-17 which is lightweight, deep seeking, and has excellent see through iron capabilities. If ever there was a time to feel sorry for the competition this is it.